Shaka Senghor transformed his life while serving nineteen years in prison, seven of which were spent in solitary confinement. A leading voice in criminal justice reform, Senghor's story speaks to the human impact of mass incarceration. He has inspired mothers of murder victims to forgive, inspired young men in the streets to choose a college degree over a prison number, and shifted the thinking of tough-on-crime advocates from the lock-em-up-throw-away-the-key mentality to believing redemption is possible. 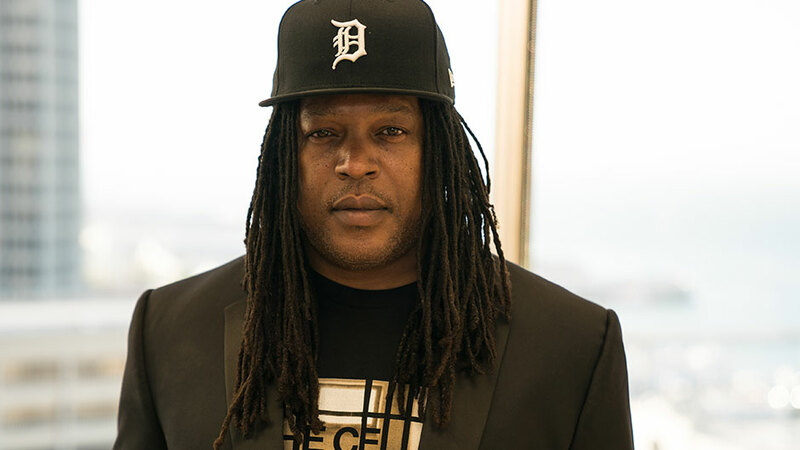 Shaka Senghor is a leading voice in criminal justice reform and the President and Co-Founder of #BeyondPrisons, an initiative designed to uplift the voices and experiences of those impacted by the criminal justice system. His memoir, Writing My Wrongs: Life, Death and Redemption in an American Prison, was released in March 2016 and debuted on The New York Times Best Seller List as well as The Washington Post Best Seller List. An unforgettable tale of forgiveness and second chances, Writing My Wrongs reminds us that our worst deeds don’t define who we are or what we can contribute to the world. Senghor’s story has inspired thousands and serves as a powerful testament to the power of hope, compassion and unconditional love. Oprah Winfrey has referred to her interview with Senghor for SuperSoul Sunday as “one of the best I’ve ever had—not just in my career, but in my life… His story touched my soul.” Senghor’s TED Talk, which he delivered at TED’s 30th Anniversary Conference, received a standing ovation and has been viewed more than 1.3 million times; TED later featured his talk in its “Year in Ideas” roundup, a collection of the most powerful TED Talks of 2014. Senghor has been a guest on CNN, CBS This Morning, The Daily Show with Trevor Noah, Good Day New York, NewsOne Now with Roland Martin, and C-SPAN’s After Words. He has also been a guest on numerous radio programs, including All Things Considered, The Lenny Lopate Show, The Maggie Linton Show, and Power 105.1 with Angie Martinez. 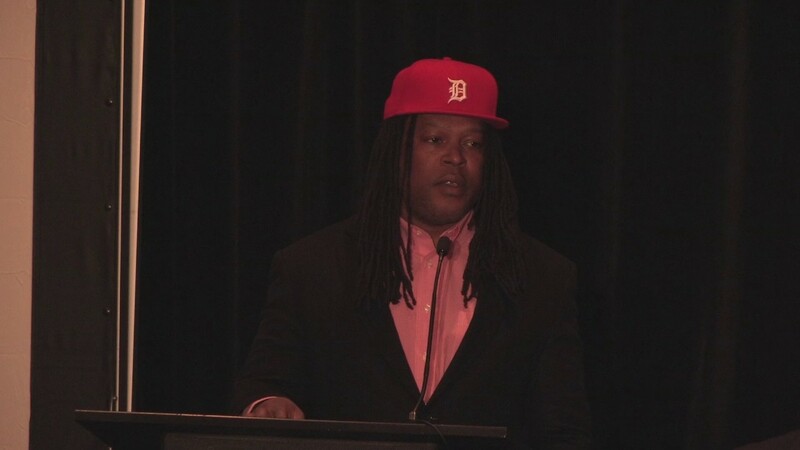 Shaka Senghor is the recipient of numerous awards, including the 2016 Ford Man of Courage Award, the 2016 NAACP Great Expectations Award, the 2015 Manchester University Innovator of the Year Award, and the 2012 Black Male Engagement (BMe) Leadership Award. He was recently recognized by OWN as a “Soul Igniter” in the inaugural class of the SuperSoul 100, a dynamic group of trailblazers whose vision and life’s work are bringing a higher level of consciousness to the world around them and encouraging others to do the same. Senghor was also a 2014 TED Prize finalist for The Atonement Project, is a former MIT Media Lab Director’s Fellow, and a current Fellow in the inaugural class of the W.K. 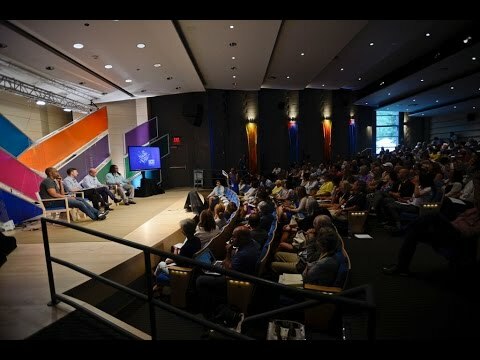 Kellogg Foundation’s Community Leadership Network. He has taught at the University of Michigan and shares his story of redemption around the world. 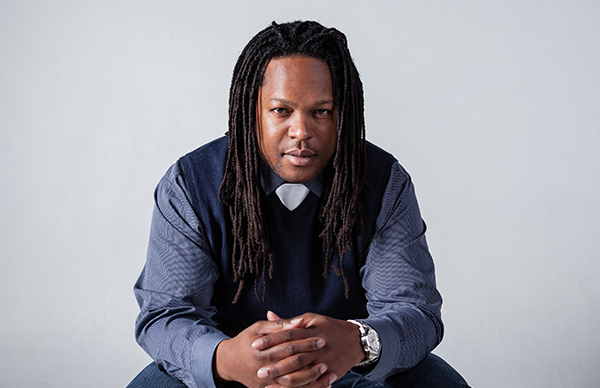 In this talk, Shaka Senghor shares his incredible story of transformation and forgiveness with grace and humor. He inspires audiences to envision a world where people are not held hostage by their past and where redemption and productive change are possible and encouraged. 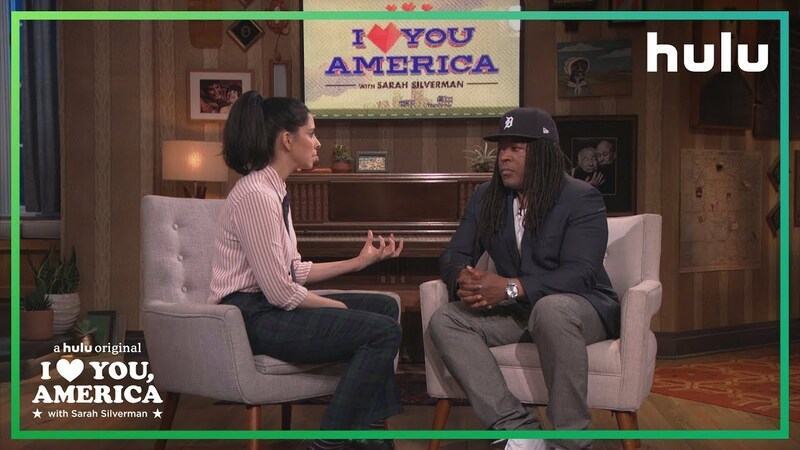 Speaking from nineteen years of experience as an inmate, Shaka Senghor addresses the challenges facing our current criminal justice system and presents a moving call-to-action for reform. In an era when America is grappling with its system of mass incarceration, Senghor presents stirring and convincing arguments for change. I wanted to let you know how much we enjoyed having Shaka in Kansas City, and we hope he feels it was as meaningful and successful as we do. He was an exceptional speaker, and, in fact, you could hear a pin drop when he was on stage, even though we had over 550 people in attendance! I want to thank Shaka Senghor for coming out and speaking to our middle school students. Words just cannot describe how inspirational his life story is. We had about 200 students with only 5 adult chaperones. You could hear a pin drop! Thank you! Thank you! Thank you! Our students were able to find their voice after being inspired by seeing a brotha who has risen above his circumstances to promote a culture of peace. Various students in the group expressed their excitement about being ‘heard,’ feeling valued, learning about the community and having a sense of belonging. Shaka propelled our students to reach for new heights in addition to illustrating a new vision of self-worth and personal transformation… We are forever grateful for the work he has done in our community and in our classroom. This workshop was probably the deepest workshop I have ever been in throughout my entire high school career. To hear the story of a former drug dealer to his road to being successful to me was probably the most inspiring workshop I’ve been in. Writing My Wrongs is a gritty, no-holds-barred look inside the degrading world of American’s prisons and the inspiring story of how one man overcame the biggest obstacle—himself—to reclaim his life. Shaka’s painful journey from callous street thug to compassionate community activist is a roadmap for those who believe in the power of redemption. ...as [Senghor’s] words unfolded, so did my understanding—of what it means to fall short, to go astray, to lose your way . . . His story touched my soul. 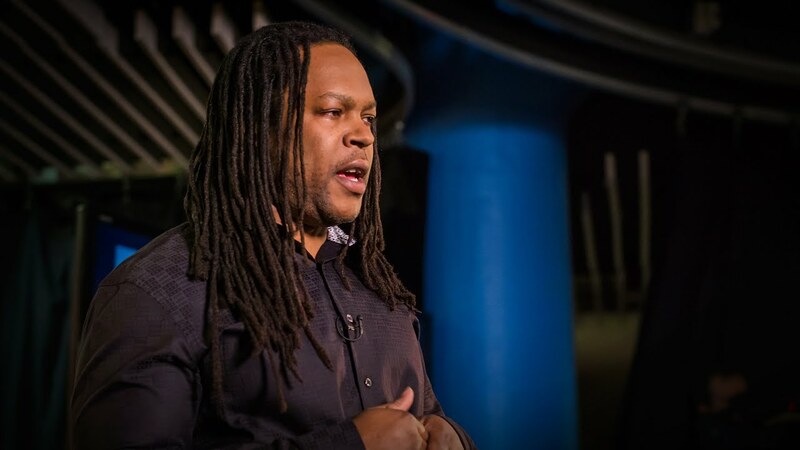 Shaka Senghor is a once-in-a-generation leader, championing a cause that will define a generation: mass incarceration. Behind prison walls, Writing My Wrongs is already taking its place alongside the memoirs of Malcolm X and George Jackson as must-read literature. In the broader society, its publication will propel him into the ranks of Ta-Nehisi Coates and Michelle Alexander—powerful visionaries whose words are shaking the foundations of our nation’s understanding of itself. I basically read this book in one sitting and wouldn’t shut up about it for months. People would say to me, ‘Good morning. How are you today?’ And I’d just start talking about atonement and solitary confinement and recidivism. Shaka’s book reminds us of the great imperfections that remain in our nation, but his determination to move from community liability to asset reminds us that no life should be written off. We need this story. It isn’t pretty, but it is beautiful. An extraordinary, unforgettable book. Writing My Wrongs is a necessary reminder of the deep humanity, vulnerability and potential that lies within each one of us, including those we view as ‘thugs’ or ‘criminals’. Shaka’s story illustrates that if we muster the courage to love those who do not yet love themselves, a new world is possible. If you’ve wondered what makes it possible for good people to do terrible things, and what a man can endure to reach redemption, then you must read this book. Senghor’s story is told with brutal self-assessment and tender attention to what makes profound change – in a person and also in our communities – not only possible but imperative. In this unforgettable memoir, Shaka takes us from the streets of Detroit into solitary confinement in prison, and against all odds, home safely and successfully to a family and community that needs him.